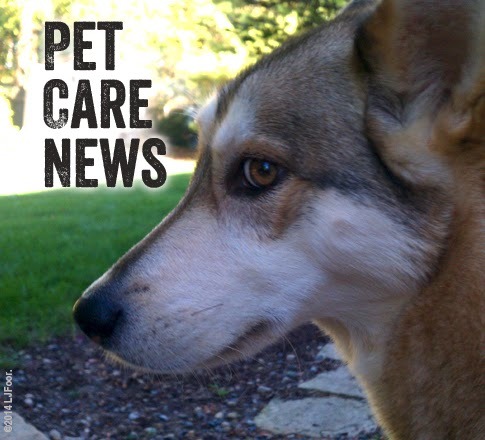 Serious pet care news: If you are feeding your dog or cat Beneful, please be aware that a class action lawsuit has been filed against Nestle Purina for toxic ingredients in Beneful dog food. If you are looking to make a change, here is a place to start: Dog Food Advisor. I recommend taking a look at batch brands like Merrick, Orijen, and Acana. Animal Parents Against Pet Treats and Food Made In China. Rodney Habib, Pet Nutritionist on facebook.